Bring your vehicle to Woodard’s Auto where we service Import or Domestic, cars and trucks! Two or four wheel drive, manual or automatic transmissions, keeping your vehicle reliable and safe is as important to us as it is to your family. 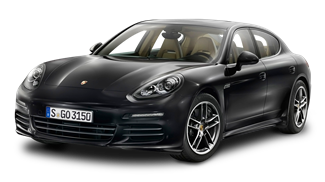 From high performance sports cars to family commuters, our technicians and equipment are more than capable of keeping your vehicle safely on the road. 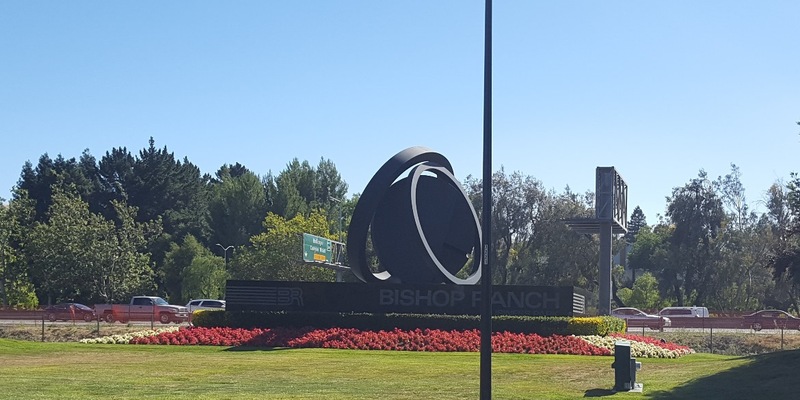 Our courtesy shuttle service is always available to take you either back home or to work – Woodard’s Automotive is conveniently located in the Bishop Ranch area where there is always plenty to do! You enjoy your day while your vehicle is being professionally serviced. 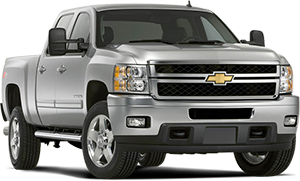 Bring your vehicle to Woodard’s Auto where we service Import or Domestic, cars and trucks! Two or four wheel drive, manual or automatic transmissions, keeping your vehicle reliable and safe is as important to us as it is to your family. 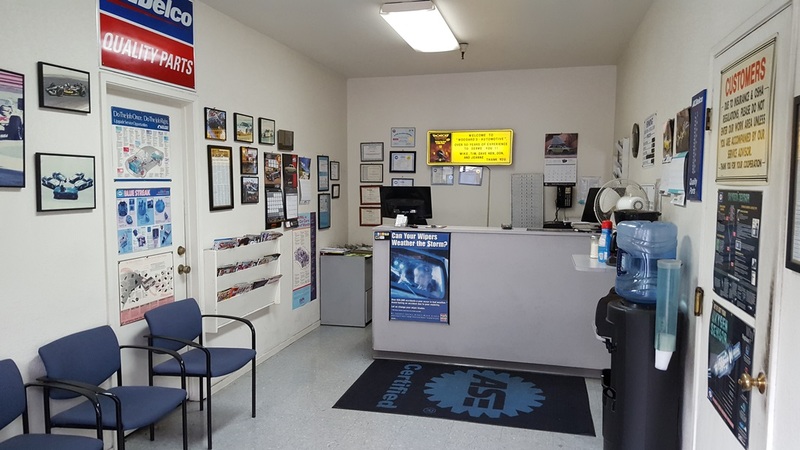 Keep up with your scheduled maintenance, routine tune-ups or get any Factory recommended repairs completed in a timely manner from mechanics you can rely on. Our courtesy shuttle service is always available to care of you – Woodard’s Automotive is conveniently located in the Bishop Ranch area where there is always plenty to do! You enjoy your day while your vehicle is being professionally serviced. 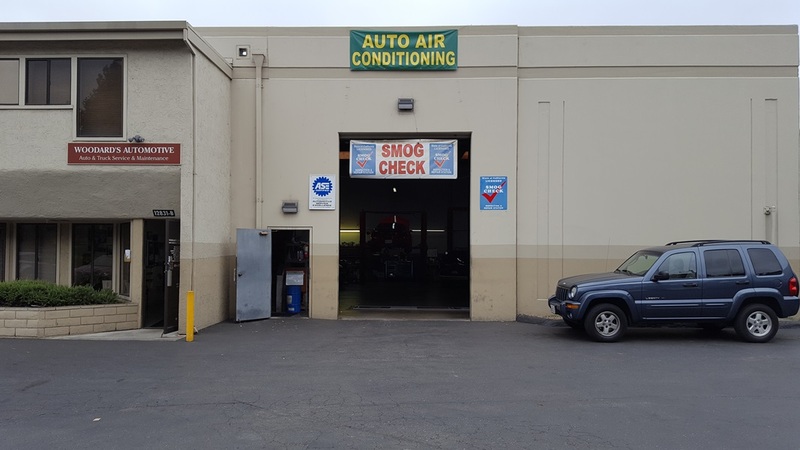 Woodard’s Automotive is located at 12831 Alcosta Blvd., Suite B. We have been servicing the tri-valley community for over 25 years. 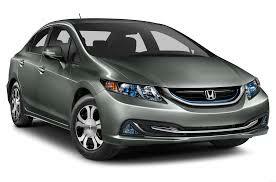 We offer same day service in most repair and service jobs. We have been humbled by our long standing patronage of our clients. Our strong team of ASE Certified Technicians have over 50 years of experience to help support all our customers automotive service requirements. We back all our services with a 12 month, 12 thousand mile warranty. "Great service and they treat you like family. I chose these guys because their prices were good, I'll go back because of the excellent customer service and great work." "Woodards is the best. Excellent customer service and great communication. I took my car in for an alternator replacement, and there was no charge. The alternator had been replaced a few years ago, and the miles driven on the alternator were low. They replaced the alternator and there was no charge! I was not expecting that at all! Love that professionalism. They keep details on the past repairs on your car - so you don't have to. They try to assign the same mechanic to work on your car, so that they are familiar with your car. I appreciate that. Can't say enough nice things about Woodards! I have been a customer for at least 15 years, and will continue to be a loyal customer. Kudos." This place was great! I had called in and knew the exact problem and the extent of the problem with my vehicle. I had gotten quotes elsewhere and was quoted in the $500-$600 price range for brake pads and rotors (including a big name "shop" that tried to guilt me into the repair before shopping around). When I called and got a quote Woodards gave me 2 price options (one in case i needed rotors and one if they could be refinished). I was pretty sure i would need the higher of the two....and sure enough, i did. I handed my keys over to Ken around 10:30am; he called me around 11:30 to confirm what i was already prepared for and quoted me easily $200 UNDER any other price i had found. he also said i needed an oil change; i did. i needed it 2 months ago. but never took it in; so 2 birds, one stone. done deal. I had stated that ideally, i would like my car done by 3-330pm. sure enough they finished it in that amount of time. but of course i went to work early, and now couldn't pick up my car until LITERALLY 5 minutes before they closed and still received GREAT customer service from this shop. I was recommended here by 2 people and I will now continue using this shop as my first choice with any repairs i may need. BEST PART: I know my car needs a couple other things done to it. Hell, the window doesn't roll up/down without a little "push;" they didn't try to upsell me into any more services, advised me on a time frame for the next brake job (not anytime soon) and let me on my merry way. THANKS FOR THE GREAT SERVICE AND SPEEDY JOB!